to have the pastor with her. police station now" he yelled. everything he said was a lie. DONT MISS THE FINAL EPISODE TOMORROW EVENING. 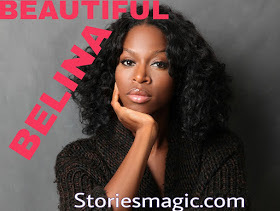 0 Response to "STORY:BELINA BEAUTIFUL(Season 2, Semi-Final Episode)"